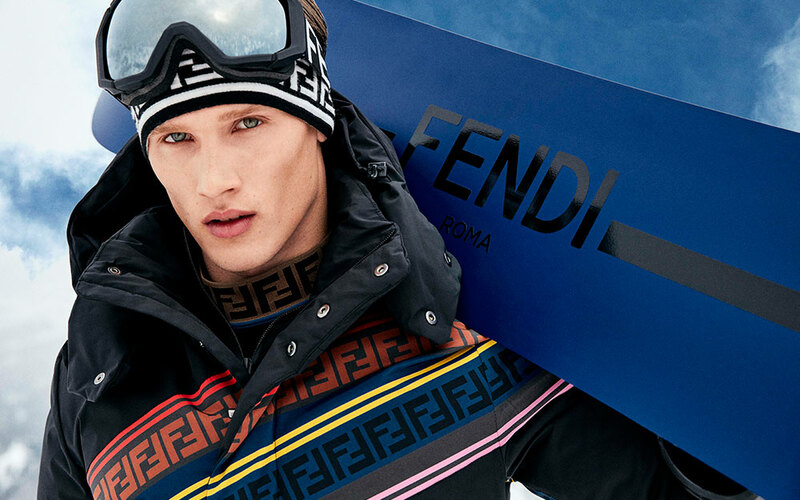 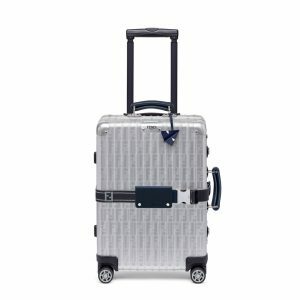 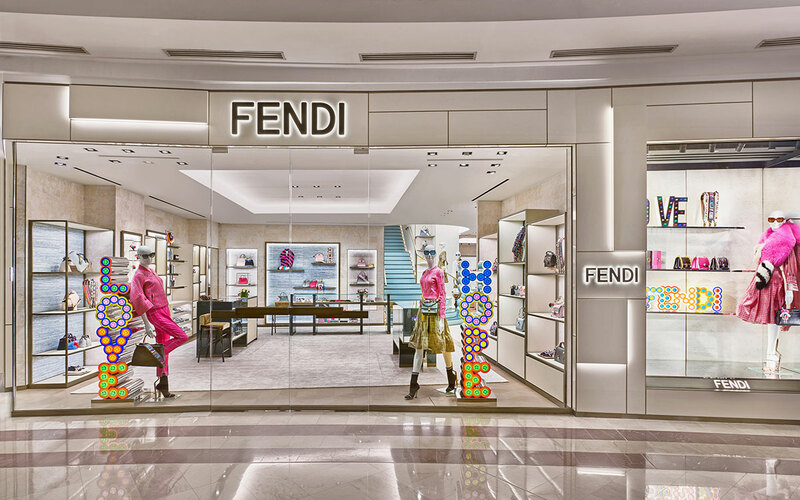 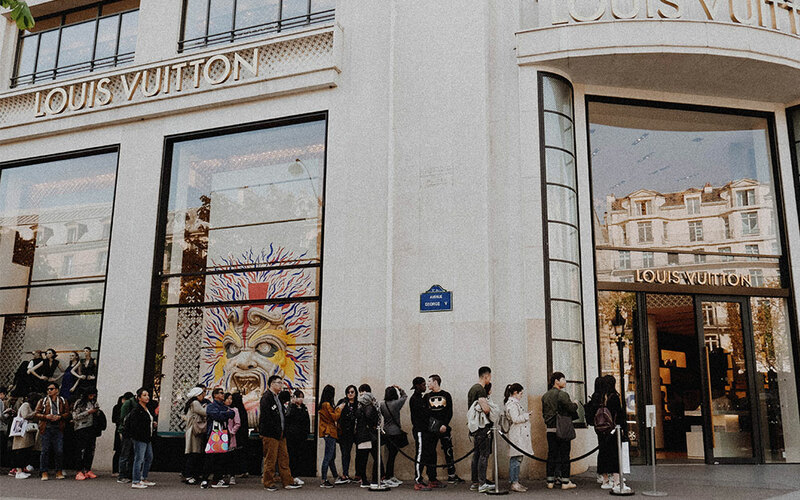 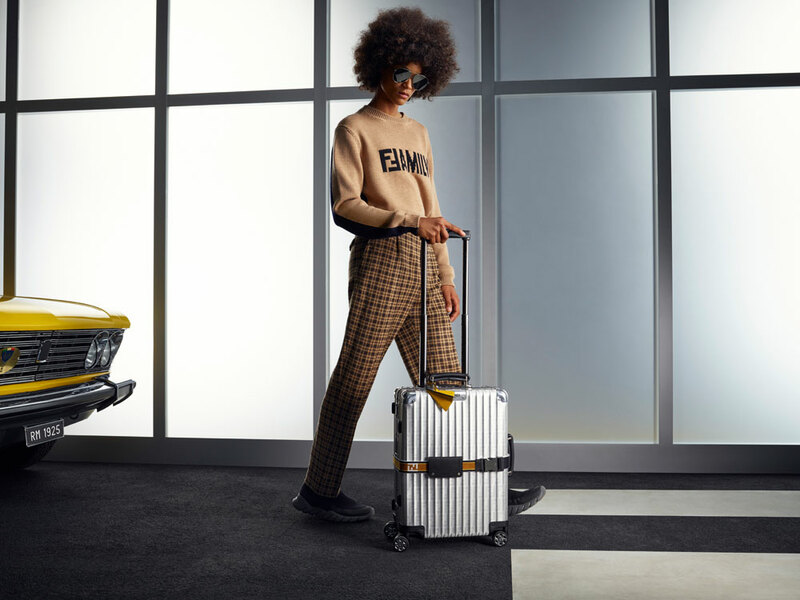 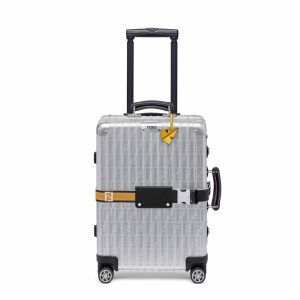 RIMOWA started the partnership with FENDI in November 2017 when the luxury luggage brand released a FENDI logo-cladded aluminium cabin trolley suitcase that sent FENDI fans into frenzy. 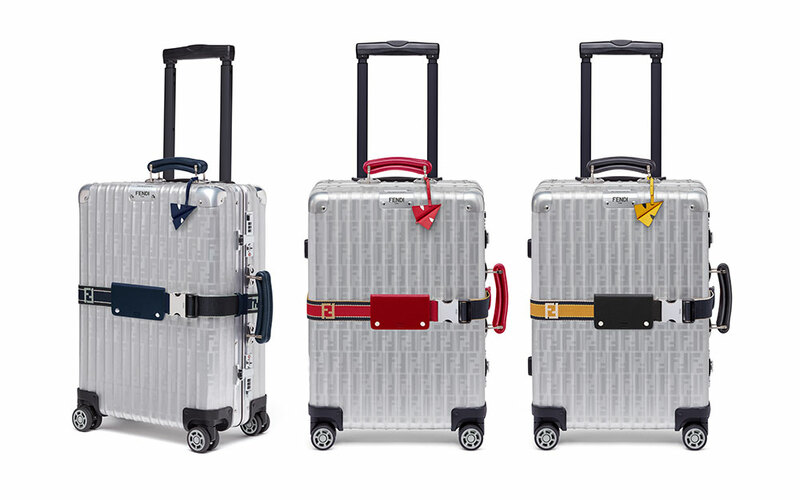 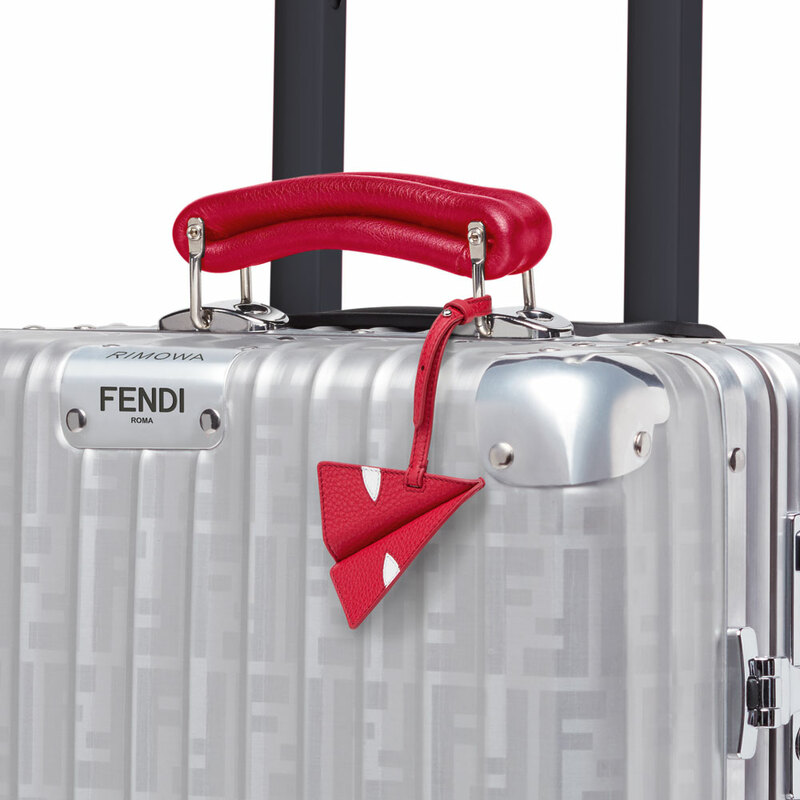 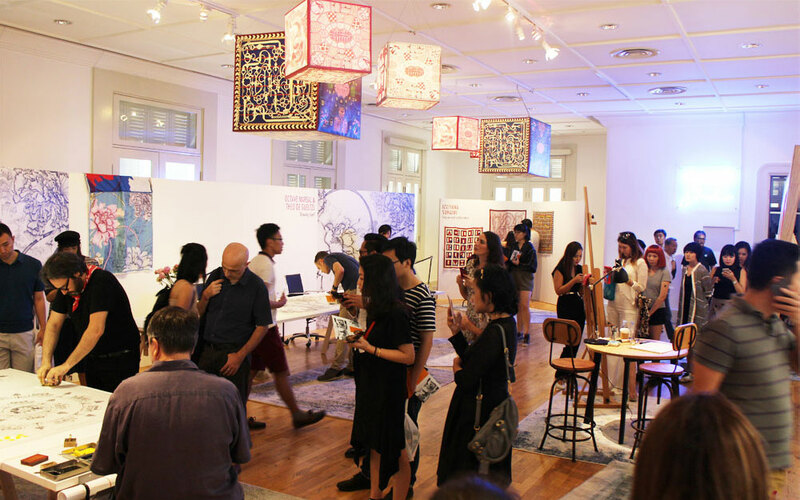 This month, RIMOWA introduced 2 new FENDI x RIMOWA luggages: the blue and the red edition. 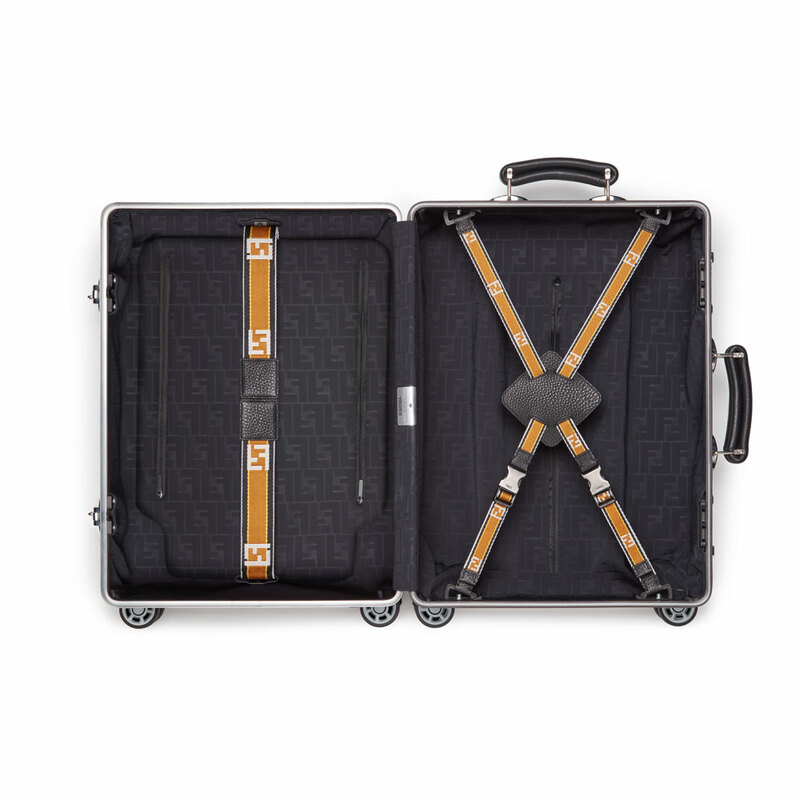 The new editions features RIMOWA’s new visual identity, while the original aluminium yellow edition is updated with the new logo style. 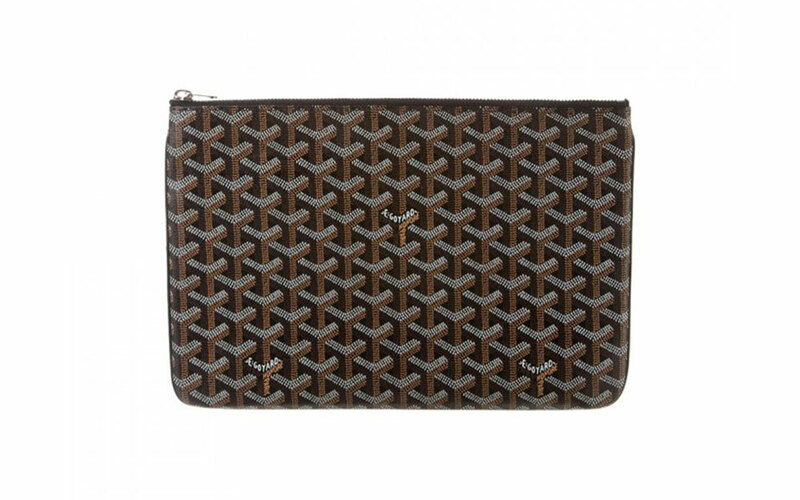 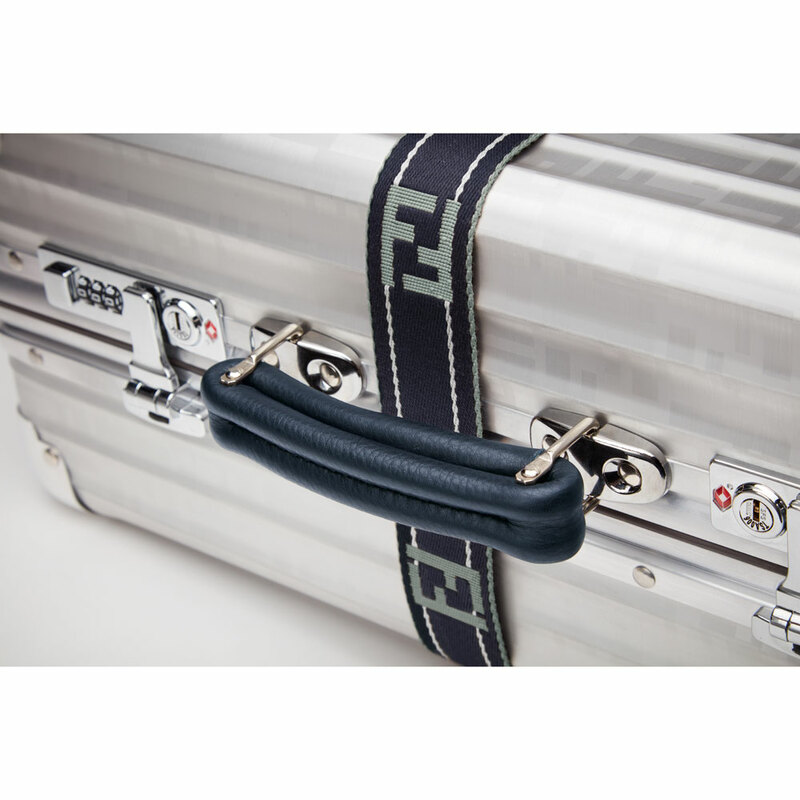 FENDI x RIMOWA luggage now comes with a new paper plane-like charm, Airbag, made entirely in Cuoio Romano leather in matching color. 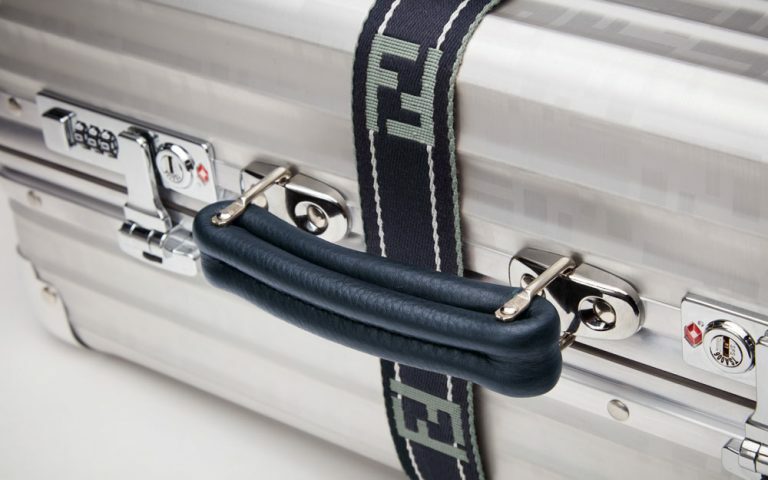 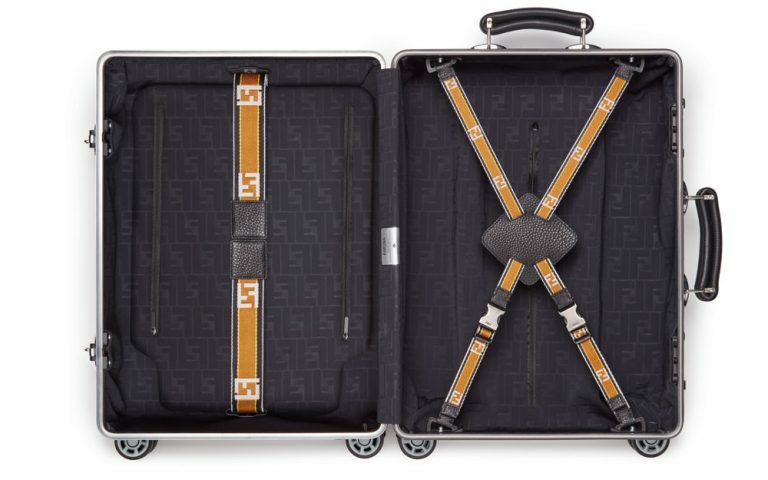 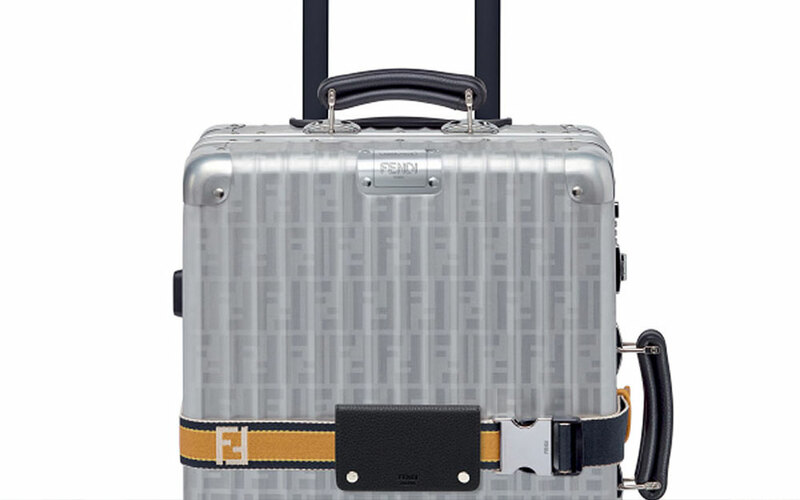 The new FENDI x RIMOWA is now available in selected FENDI and RIMOWA stores and also on fendi.com.